Still on our journey through the Adelaide Hills, this time with wonderful pairing of Pike and Joyce, Andrew Joyce (Viticulture) and Neil Pike (Winemaking). 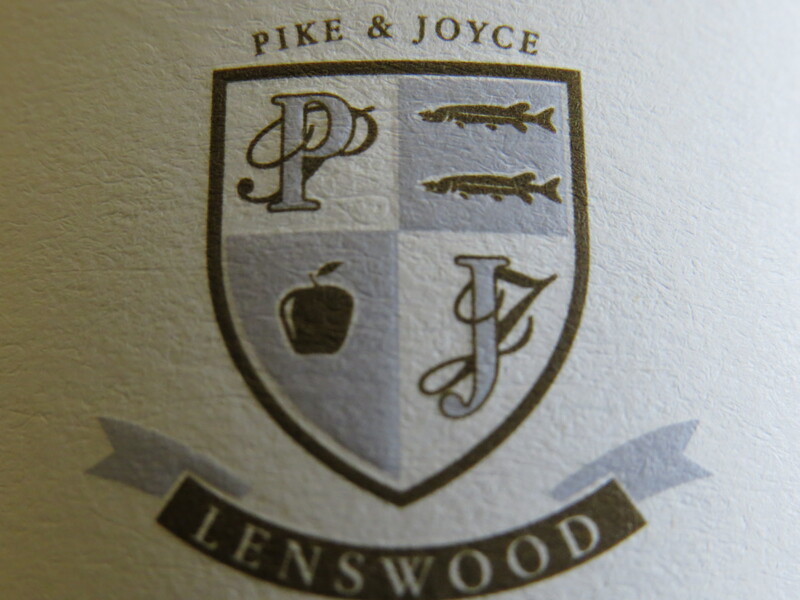 Even though the name Pike is far more synonymous with the Clare Valley, this pairing has its roots firmly planted in Lenswood, deep in the Adelaide Hills. Garnet hearted and slightly browning edges, not unlike a Barolo just starting to hit its straps. Savoury, ‘adult’ nose with expressive forest floor, ripe cherry, dried herbs and a good whiff of meatiness. The palate similar with 5 spice, tannic grip, red fruits of strawberry & more black cherry (but slightly drying), some good French oak work integrating and still framed with a little acidity for the time in bottle. A slightly maturing savoury example that still has good fruit structure and not unlike a Savigny-les-Beaune (also up the hill), with the medium weight and earthiness. Drink up!